If someone had told me 10years ago what would become of my idea to use some of my savings for a good purpose, I may not have even laid a brick. I am thankful that no one told me because 10years later, what started with that first brick has become a thriving organisation that has changed lives and part of my very soul. 10 years have flown past like laps of a race. We have grown, succeeded, changed, learned, evolved. Whilst the race is far from over, I feel now is a good time to recognise all that we have achieved in those 10 years. 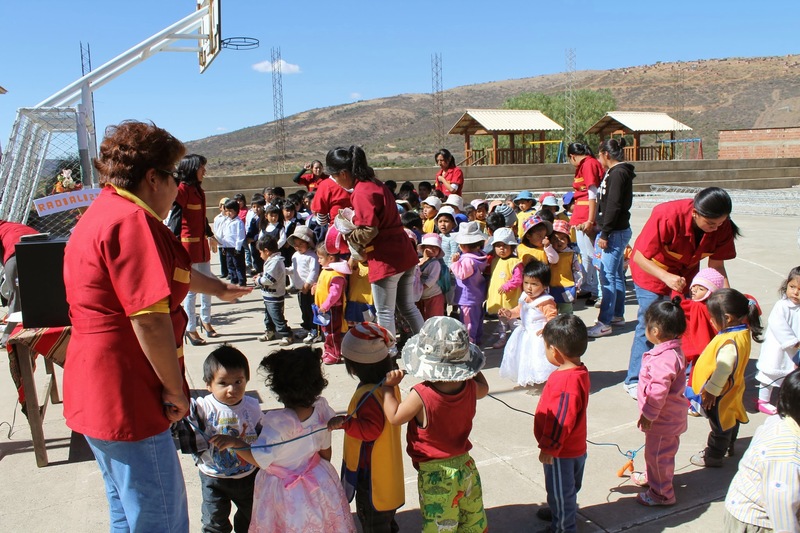 What we have achieved at Proyecto Horizonte is the result of support from our friends and donors who trust and support us in our work to change lives and the extraordinary dedication and commitment of many people who make the change happen, the majority of who, like me, never knew how their lives would change after starting with Proyecto Horizonte. It is impossible to mention each and every one who contributed time and dedication over the past 10 years. However, I will start by mentioning one person. He was and is most essential for Proyecto Horizonte, my partner in crime and co-founder, Osvaldo. We met, looked in each other’s eyes, we both knew we were a match and we started to work immediately. Osvaldo gave me the confidence that we can build and create this together. His spirit and his strength make him a role model for all those who meet him and this is captured when people call him ‘the heart of Proyecto Horizonte’ . Although he suffers from health problems, he never backed down from any challenge, and always found a way to overcome the many obstacles that were encountered. The community and authorities listen to him and he built the trust that makes us a well-regarded partner of our local stakeholders. Then there is the team, working tirelessly every day with the community and achieving a result that has no comparison. Some of our staff members are with us since the beginning. They work tirelessly to ensure that everything we is developed and adapted to respond to needs of community and is as efficient and effective as possible. Our volunteers on-site help us improve the services we offer where extra hands are needed or enable us to offer services that would not be possible without them. There are the volunteers internationally who dedicate a tremendous amount of time managing the sponsoring program, the online shop, the social media campaigns, and many other fundraising events. Last but far from least, is my family who help me directly to run Proyecto Horizonte but also give me the support so I am physically and mentally able to continue in this adventure. 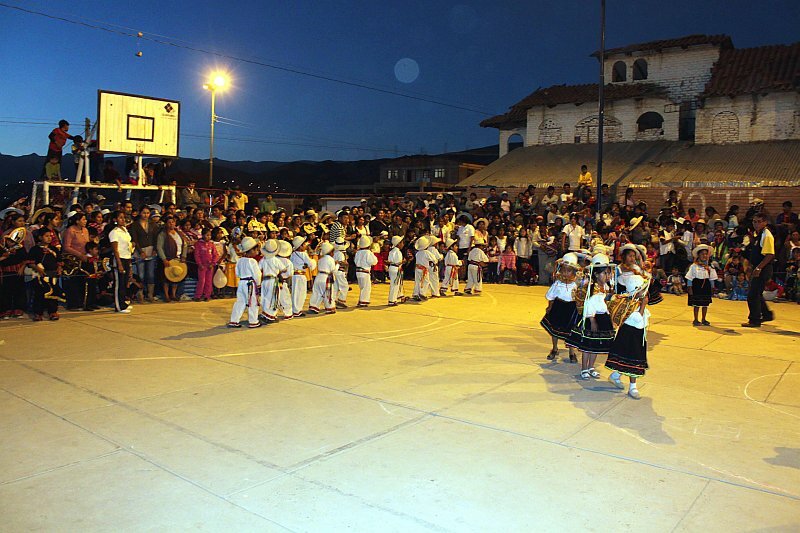 Proyecto Horizonte is a platform that combines the skills and dreams of many people. It is the place where the team and the community can take on responsibilities and implement ideas. Our approach is always to work with the community on identifying their problems, their causes and their solutions. We like to ensure that every person has access to the core programs and we strive to train the next generation of responsible community members. Our goal is sustainability and we develop measures which can demonstrate our impact. 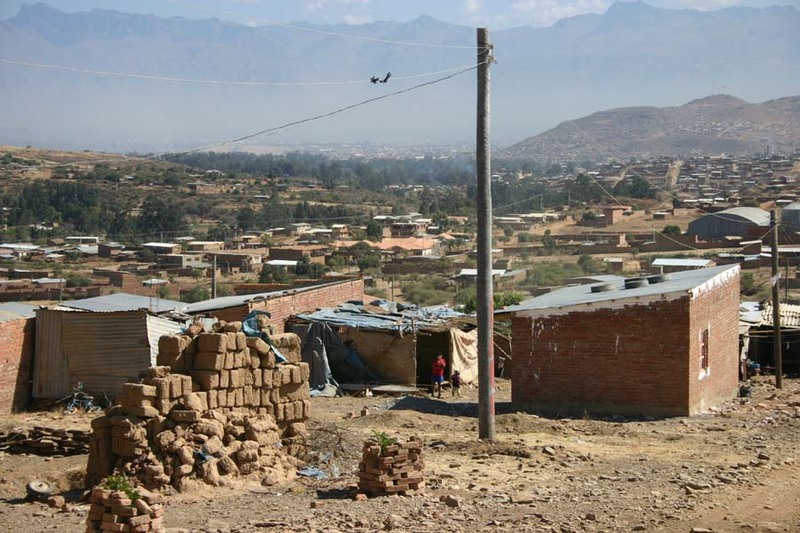 We currently work in one area on the outskirts of Cochabamba and our outreach is expanding within this zone. 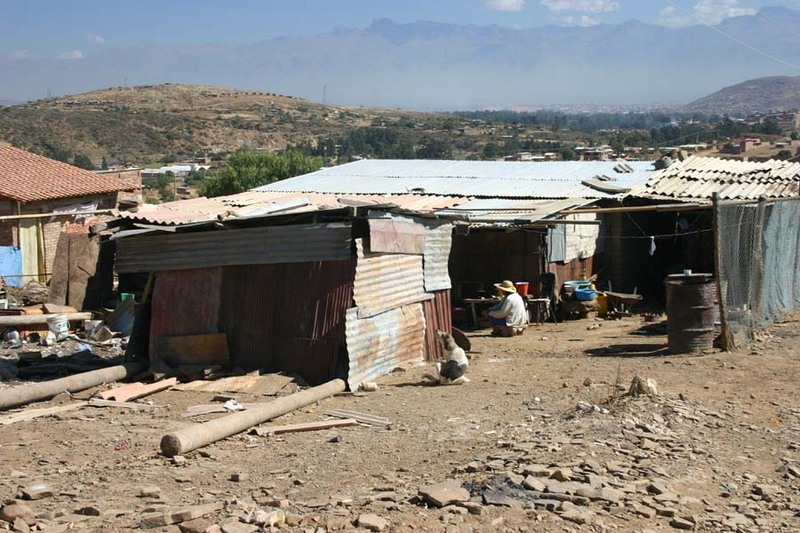 We also plan to expand our outreach and replicate the platform in another community where we identify a need and a population that is looking to improve their life. We operate thanks to donations from our supporting friends and, where possible, with contributions from the participants. We are proud of the trust we receive from our donors and we know that they expect us to handle our funds responsibly and economically. We know that the economic situation for many of our friends changed and we are honored that despite harder times, they continue their support. 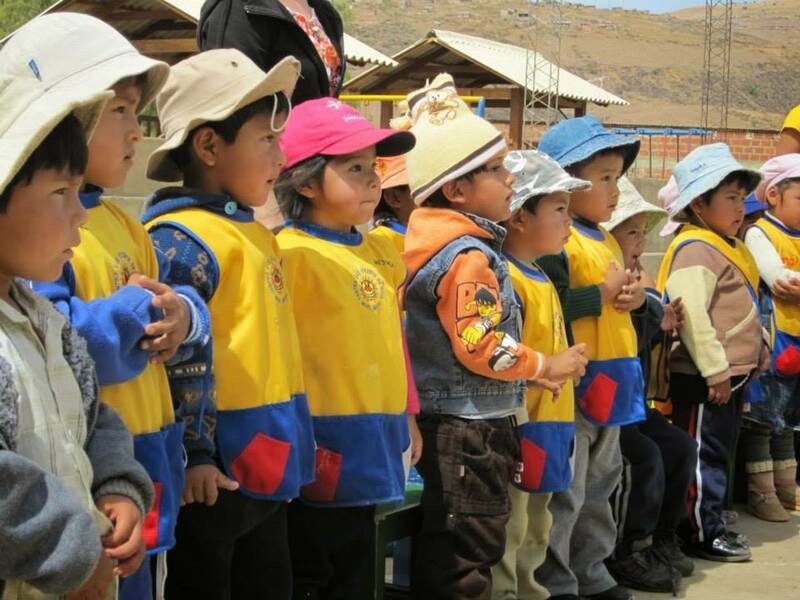 Countless birthdays have been dedicated to Proyecto Horizonte, schools all over the world collected funds and many small fundraisers have been organized. 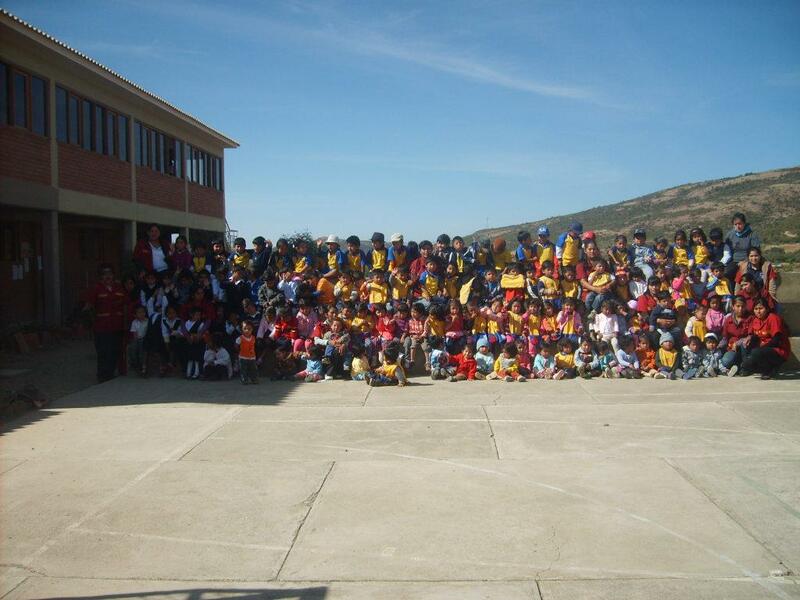 We have many partner organisations with who we work with to provide services to the communities or raise funds. We are always open to partnering organizations who would like to join us on our journey, either permanently or for some time. 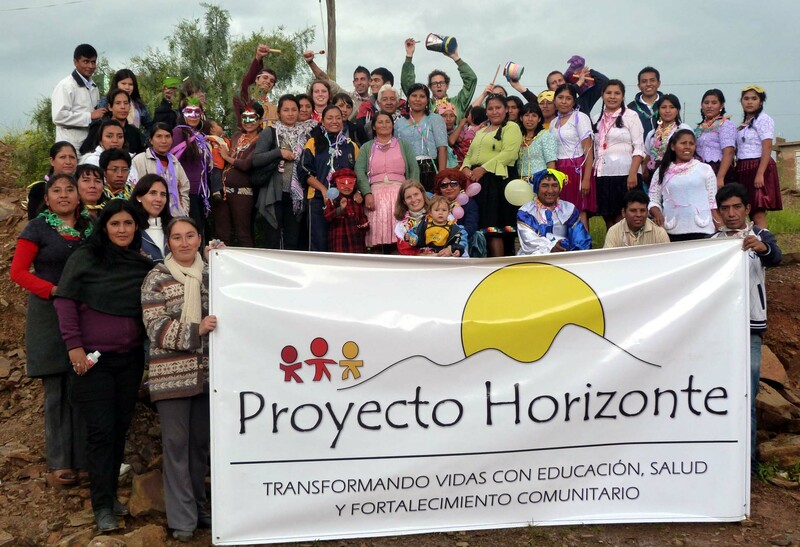 The combination of our team’s work, the personal support from our friends, and the positive results that we have achieved so far complete the picture of Proyecto Horizonte. It is as much work in progress as a dream in the making. We are confident that we can achieve much more in the future and we hope that we can increase the support we receive to expand our work further. Not all of us, but many!